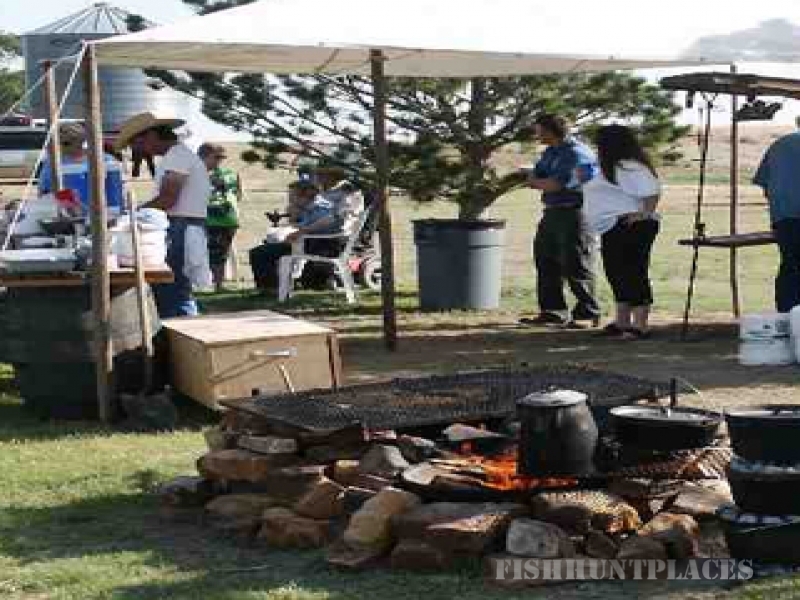 Located in the middle of the Oklahoma Panhandle, Pheasant Ridge Hunting is a 1,100-acre working farm and ranch that offers all the comforts you would expect from a premier hunting lodge. We'll take you back to the old West setting, which was established nearly 100 years ago. We combine our rustic setting with modern conveniences. We strive to make your hunt at Pheasant Ridge Hunting both relaxing and enjoyable. At Pheasant Ridge Hunting we strive to achieve the habitat to ensure your best-guided hunting experience. Our commercial hunting area has food plots nested in a native grass setting. Watering holes strategically placed to make your hunt the most successful it can be. Our hunts include both wild and released Ring-necked Pheasants so you can enjoy the best of both worlds. Experienced guides and highly trained, disciplined dogs, which are a joy to watch, will ensure that your hunt is a memorable one.